Through Feb. 15, travel agents have a chance to win up to 10,000 Loyalty Rewards points with TravelBrands. For every eligible booking made from Feb. 4-15, agents will receive automatic participation in a scratch-and-win like game. All hotels, car rentals, attractions, tours, transfers, dynamic packages including air, cruises, Sunquest packaged vacations and Exotik Journeys bookings are eligible with a minimum net value of $100. Air-only web bookings with WestJet and United Airlines are also qualified to receive game participation. An e-mail with the invitation to play the game will be sent three days after the booking is made and guaranteed. The game must be played within seven days of receiving the e-mail. Any TravelBrands Loyalty Rewards points earned will be deposited into the agent’s account right after the game has been played. All non-winning participants will be entered into a draw to win one of three TravelBrands Polaroid tablets after the giveaway period has ended. 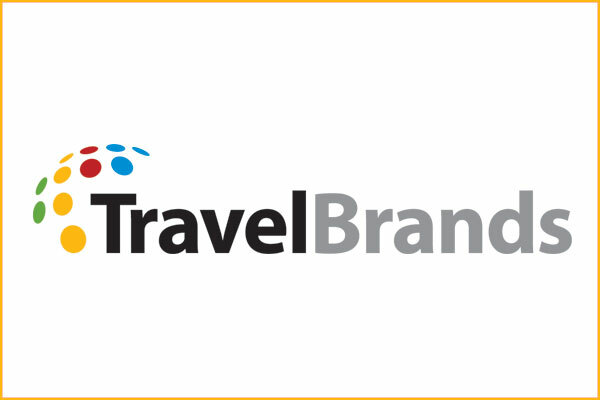 Travel agents can visit https://www.travelbrandsaccess.com to learn more about the giveaway and to make their qualified bookings.